Since 2005, Grace Home Inspection Services has been one of the leading home inspection companies in the the Greater-Houston area. 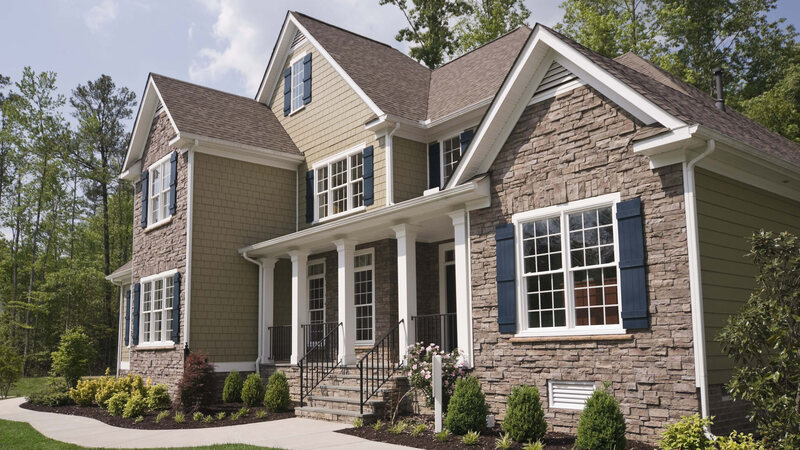 During a home inspection, we perform a visual inspection of all the major elements of your potential new home. The purpose of this inspection is to alert you to any potential problems, as well as to inform you of any major defects in the property that may influence your decision about whether or not to purchase it. We will inspect exterior siding, veneers and any attached porches, balconies, or decks to determine that they are sturdy and undamaged. 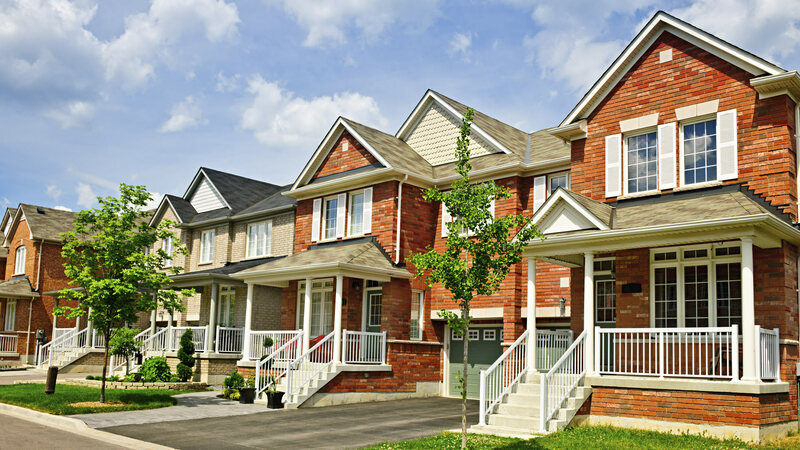 We will also inspect driveways, sidewalks, and patios. We will inspect the quality of the surface drainage, as well as any vegetation or grading issues that may cause trouble for the structure. We will inspect floors, ceilings, and walls for water damage or sagging. We will inspect staircases and railings to make sure they are safe, and check the condition and operation of windows and doors. We will also assess the condition of countertops, cabinets, and any appliances that will be sold with the home. Finally, we will check the operation and condition of the garage door and garage door opener. Optional systems including landscape irrigation systems, pools, outbuildings, etc., may be inspected upon request.